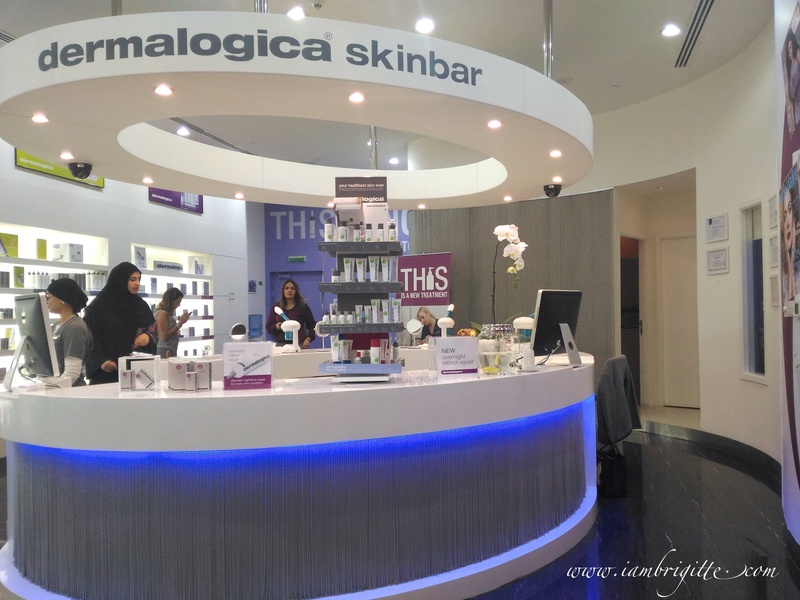 Dermalogica is a skin care company whose product portfolio includes cleansers, exfoliants, toners, masques, treatments targeting specific skin concerns, moisturizers, sun protection, as well as acne treatment products for younger skins. 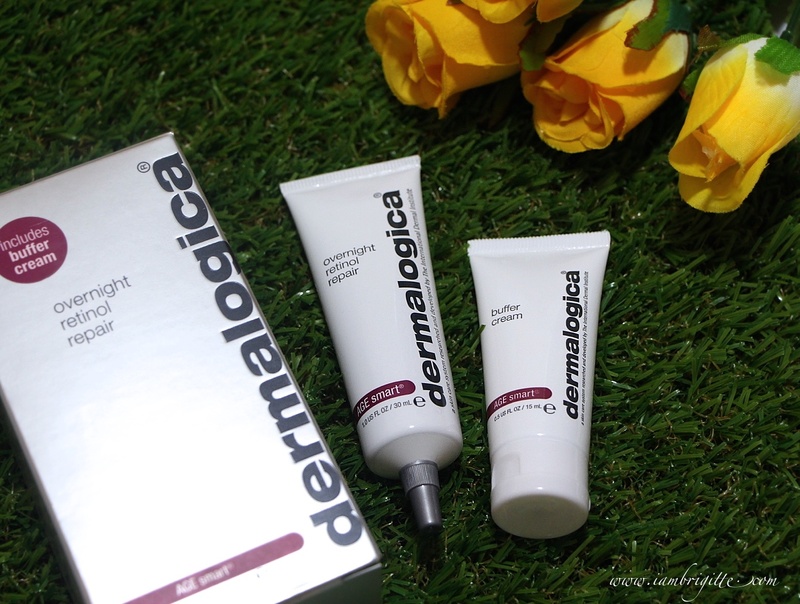 Men don't need to fret, as Dermalogica offers products for both men and women. Their packaging is pretty straightforward too. No fancy packaging here as you'd see that their products are mostly packaged in simple white and silver/gray packaging. Their products have been tested and proven effective, hence their confidence that they don't need a flamboyant packaging just to capture attention. They are the kind of products you'd be looking for in an ocean of products with fancy and extravagant packaging. Simply because, you know they work. And they do because these products are being used by skincare professionals themselves. I've used a number of their products and if you're interested on how it fared on my skin, check my review here, here and here. And oh, I've also tried one of their facial treatments and it's still one of the best I've tried. Read on my experience here. 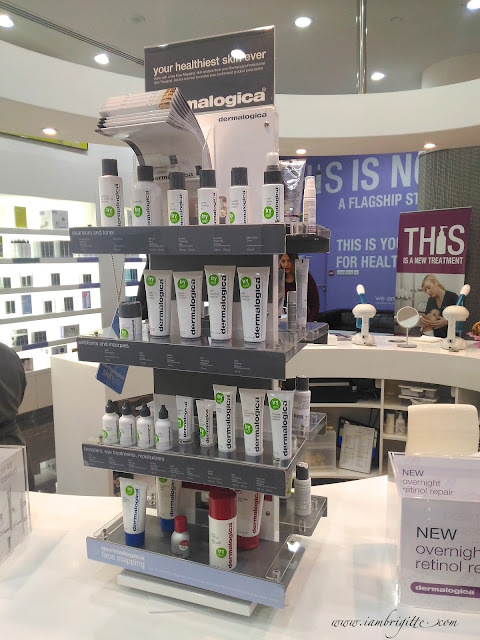 And now, Dermalogica has done it again by launching the first-ever customizable retinol treatment. 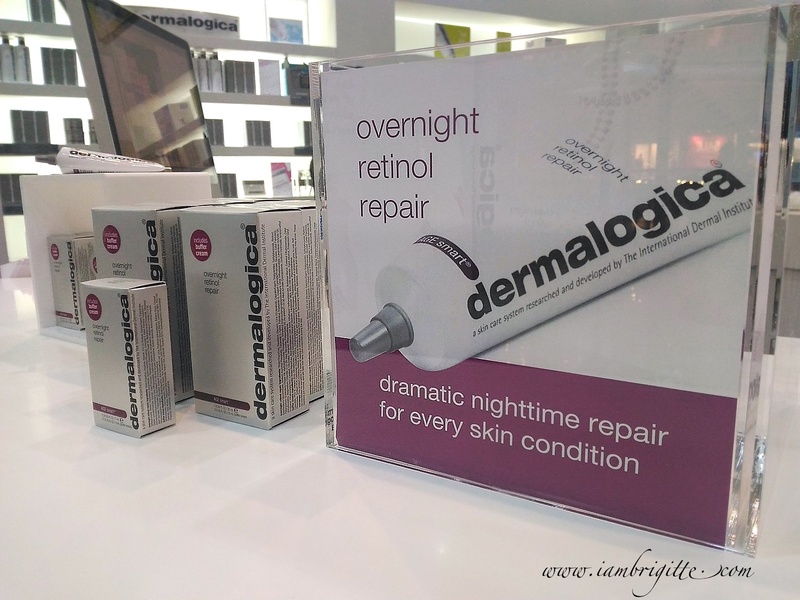 The product is called the Overnight Retinol Repair which promises to accelerate skin renewal, reverse signs of photo-aging, improve skin tone and increase skin firmness. Because it's customizable, it allows users to enjoy the benefit of retinoid depending on their skin needs. 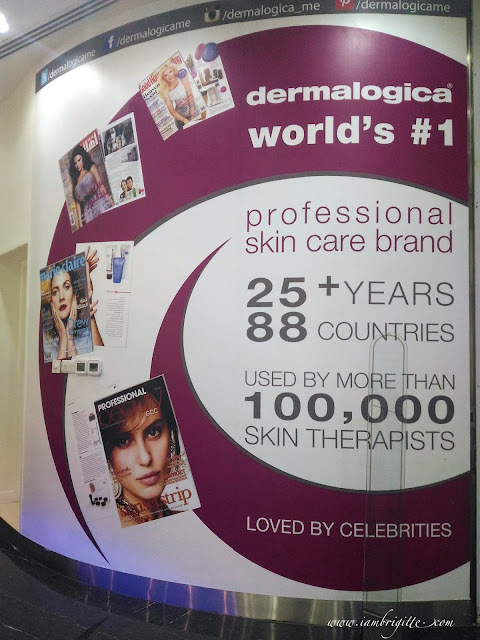 Arabella Lane, Dermalogica's International Senior Instructor, gave us more information about the product, what makes it a very promising product and when and how to use it. The product's key ingredient is 0.5% retinol (Pure Vitamin A), which is known for its amazing ability to reverse signs of aging, both intrinsic (genetics) and extrinsic (environmental). 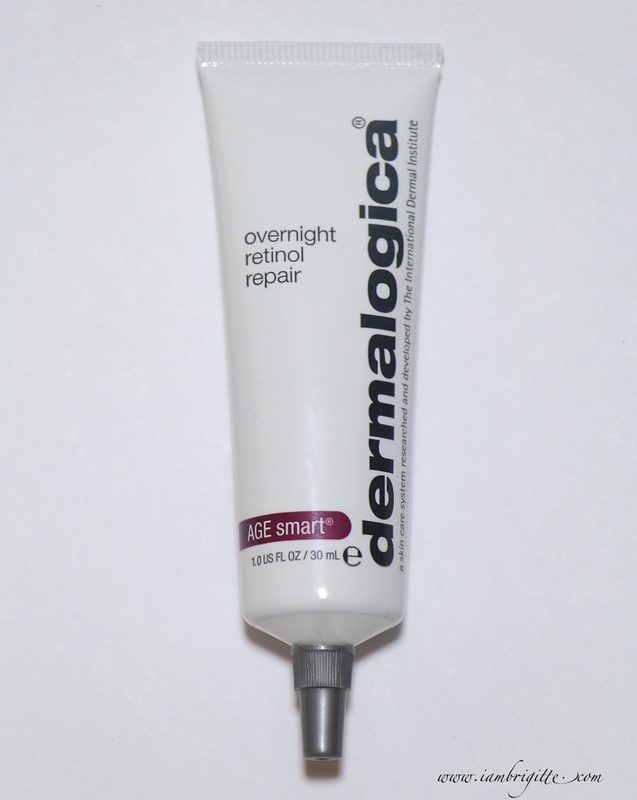 Retinol is know to be chemically unstable on its own, meaning it easily degrades when exposed to sun and air, so Dermalogica used a microencapsulation technology to make sure this key ingredient retains its stability and maintain its concentration level. This technology also allows a controlled-release delivery system to enable the active retinol to penetrate deeply into the skin for optimum results. Sodium Ascorbyl Phosphate (stabilized Vitamin C) to support collagen synthesis and give antioxidant protection to combat free radicals. As you might already know, Retinol could do wonders on the skin. But at the same time, skin irritations might arise. This may or may not include peeling, burning/stinging sensation or overly drying of the skin. This is why Dermalogica recommends to start with small and gradual application of this product so the skin can build up its natural retinoid receptors and tolerance to the product. Now, what exactly does Dermalogica mean when it said this treatment is customizable? 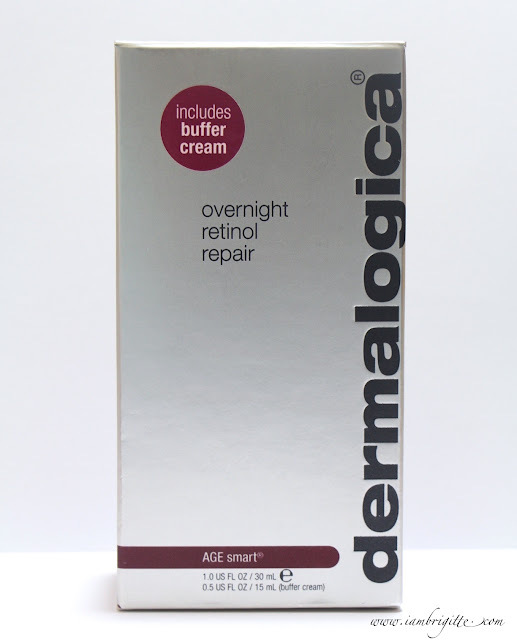 This is done by the introduction of the Buffer Cream which you will use with the Overnight Retinol Repair. 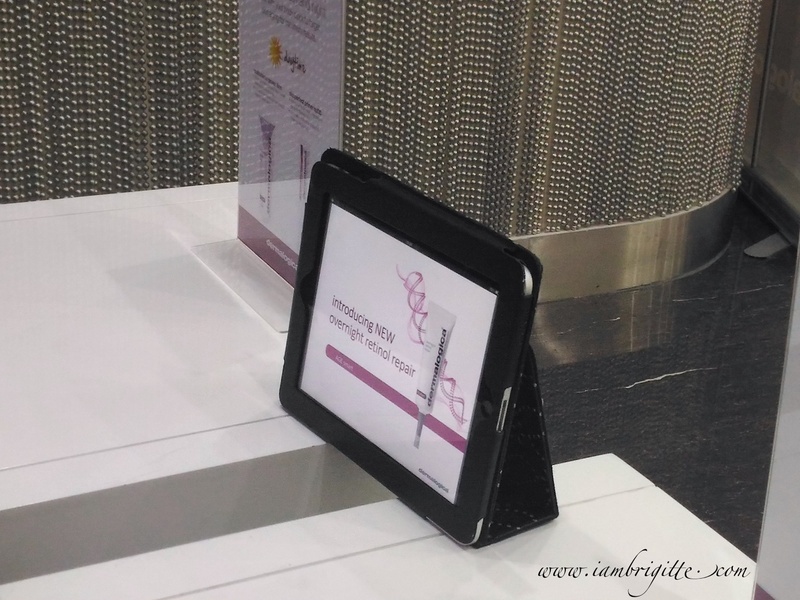 This allows users to control the concentration of retinol being applied to the skin. 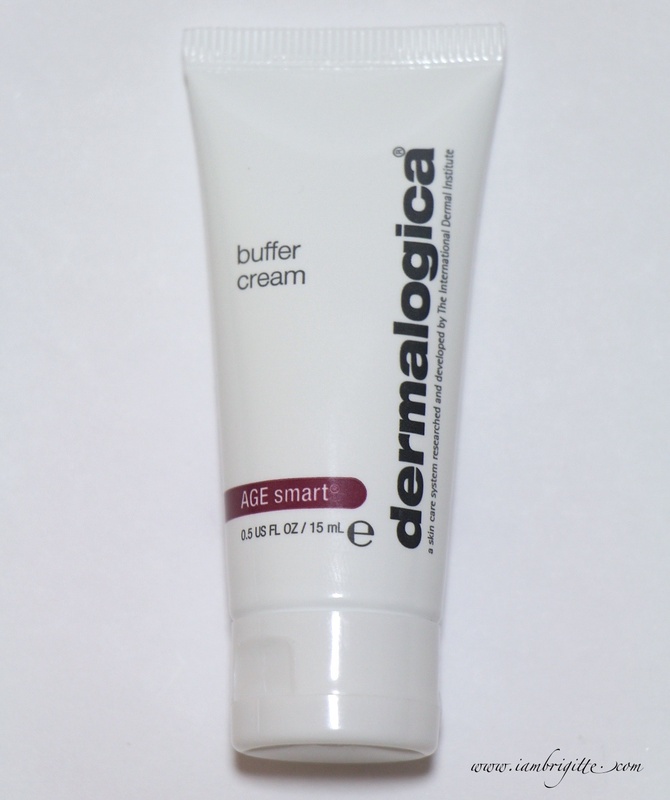 The Buffer Cream contains 8% Aloe Vera extract and will help to soothe and moisturize skin. It has none of those ingredient that may aggravate retinol irritation. 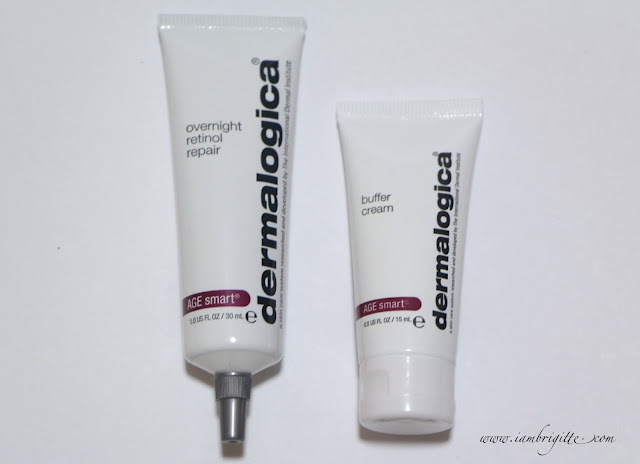 It is recommended to start by mixing one part of Overnight Retinol Repair with 3 parts Buffer Cream, then you gradually adjust as you skin acclimates to the treatment. Personally, I am excited with this new product from Dermalogica. Like I've mentioned previously, I've tried a number of their products and they really work. So I really have high hopes for this product and I am sure that like the others, it will also deliver its promise. I haven't tried this yet as I am still trying to finish some skincare products I have recently started to use. But seriously, this is one product that I know my skin needs. I am turning 37 in a few months and I'm already seeing signs of ageing on my face (yaiks). Most of the products I'm using right now are more on brightening (and whitening...please don't judge, lol) and for moisturizing so I'm looking for a way to incorporate this baby in my skincare regimen. I was told that if you'd want to use this, make sure you are not using any other products that promote skin exfoliation so as not to severely dry your skin or cause more irritation. Looking at the products I am using now, I think it's fine since I don't use any other exfoliators. So let's see...I'll keep you updated should I start with this and of course, I will post a full review.